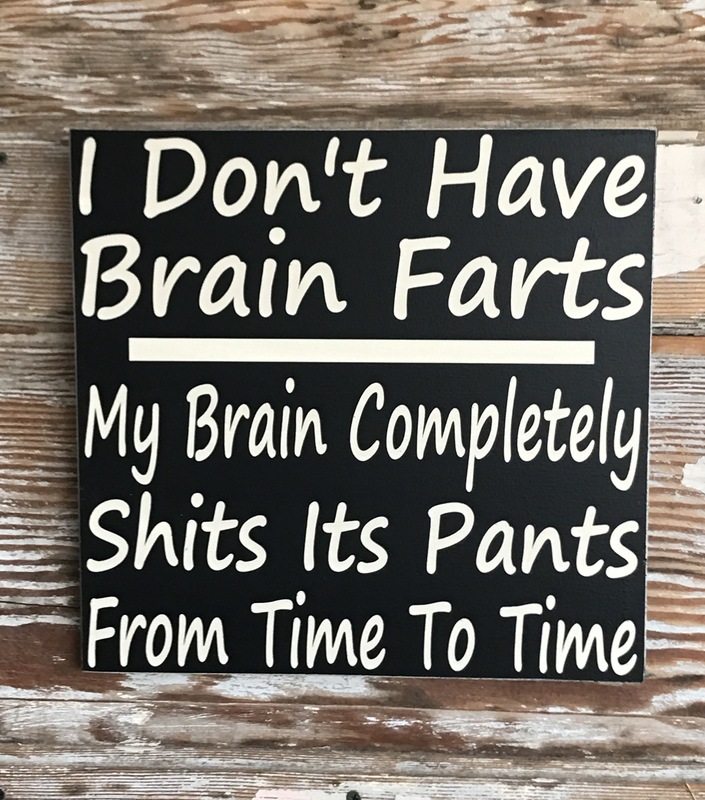 I Don't Have Brain Farts. My Brain Completely Shits Its Pants From Time To Time. This was a great order and has been a hit with our friends and family! exactly as ordered- very fast delivery! Thank you!